We have quite a pleasant surprise for all you RSForm!Pro users out there: the Joomla! Registration functionality just got a major update, bringing to you all the features that you always wanted, but never had ... until now! In this release we've included 2 new placeholders that may really come in handy, read this post for more information. 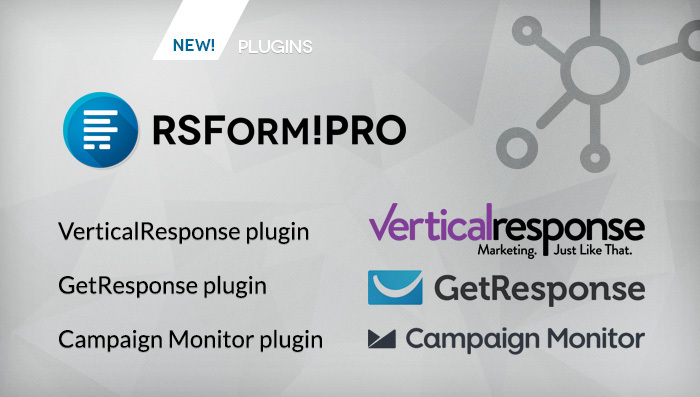 The new version of RSForm!Pro comes with a completely rewritten, improved Backup / Restore feature. Read this post for more details.